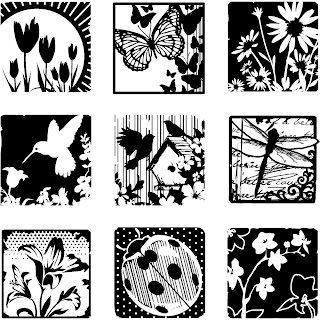 Free Printable Collage Sheet 1x1 Inch Squares. letter size sheet. These are lovely! Thank you very much. if you got a message from the zip folder while you're extracting it that the file is corrupted that means that the file didn't download correctly, so just make sure you have enough space for downloading the file, try to delete the temporary internet files or change your browser and download the files again.